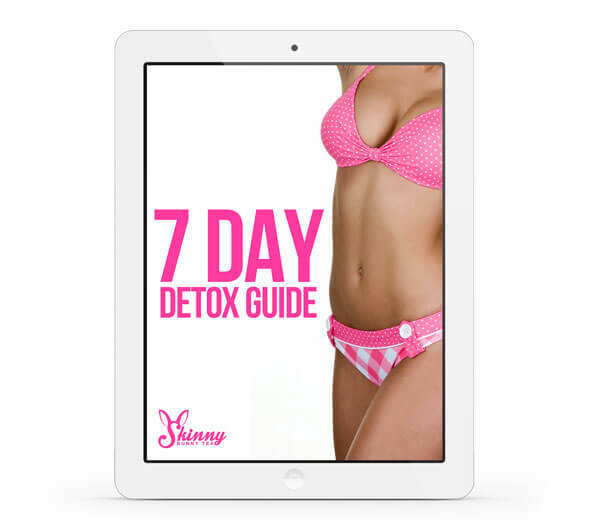 Get fit with our 7 Day Detox Drop and NEW Detox Recipe Guide! Add flavor to your plain water and quit sugar-filled drinks with our newest eBook. Our recipes help boost your energy and vitality and comes with a host of other benefits. Let the pressure and hassle of the day wash off of you as Skinny Bunny helps you enjoy quality time with family, friends or indulge in me-time.